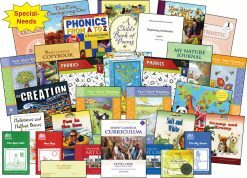 These books written with one-syllable words feature one of the six basic phonics word groups of English. 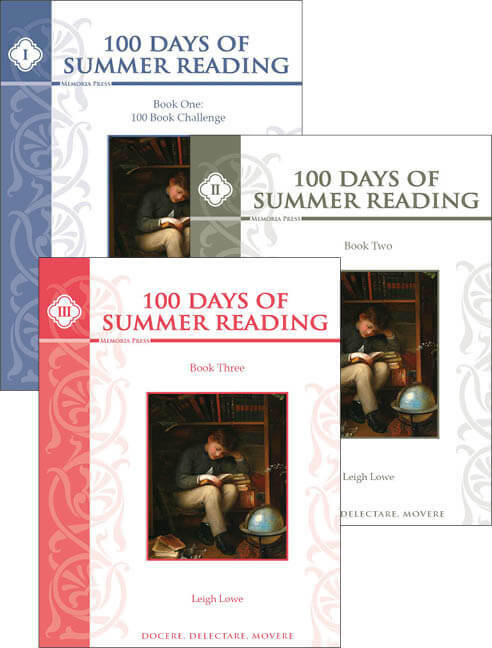 They feature character-building themes and stories about history, nature, science, and other fascinating topics. Three of these American Language Readers are included in our Complete Kindergarten Curriculum Package. Fun in the Sun: This reader is the first book in the K series of American Language Readers. Filled with short reading passages about friends, animals, nature, and valuable moral lessons it helps young readers practice simple short-vowel words. By reading the short-vowel words in these stories like, “sun,” “pup,” “hat,” and “den,” students will not only grow their vocabulary, but also become more confident readers. 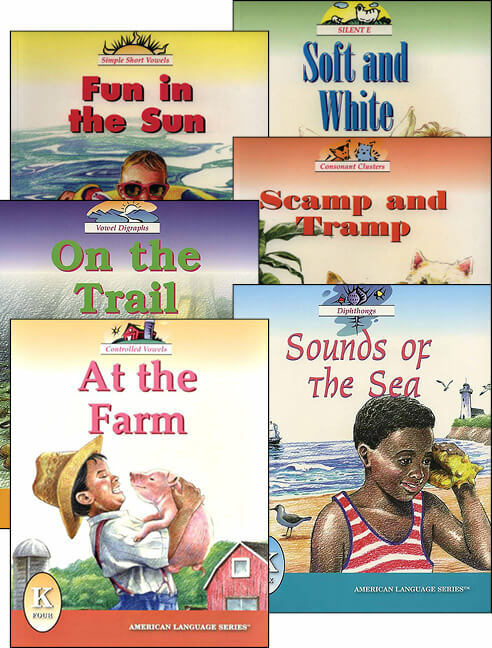 The other three readers are used in different levels of Simply Classical, our curriculum for Special Needs.